Introducing Mimi and Lucie, this week’s Dogs of the Week! 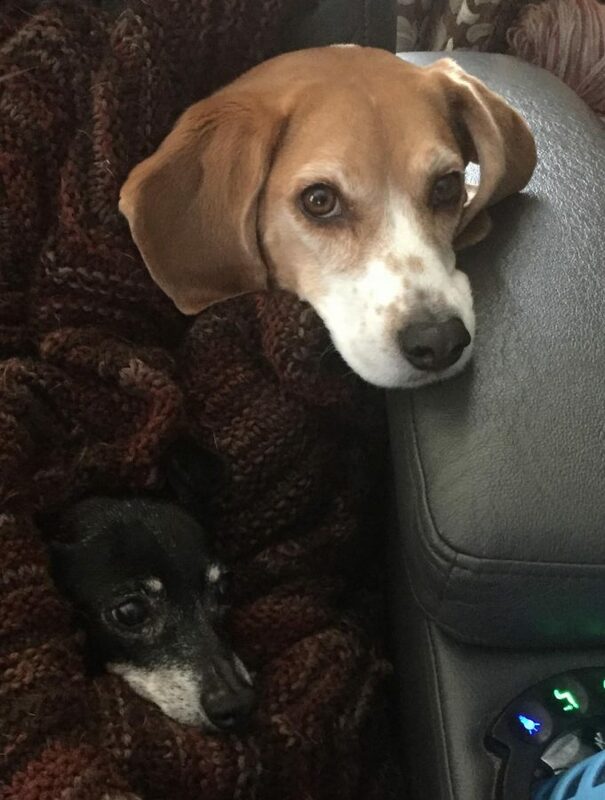 These are my dogs, Mimi (wiener dog) and Lucie (beagle). They're perfect. This is them snuggling during the snow day we had over the weekend. They elected to lay like this, and were not placed there by humans. Marvel at the cuteness.